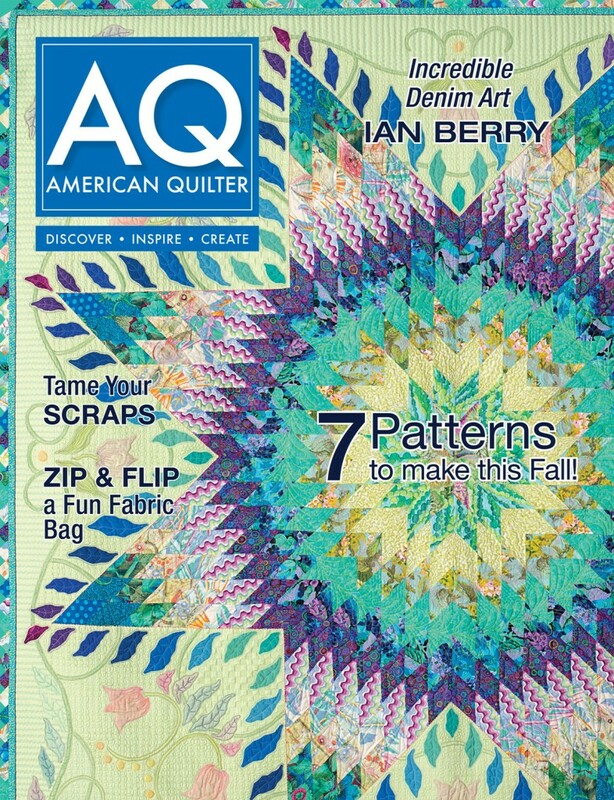 You might have seen some of my quilt pattern designs in various magazines over the years, but now I have a bag pattern available in American Quilter Magazine, which is published by the American Quilter’s Society. 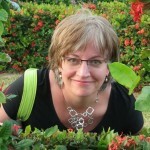 Be sure to check out the September issue of AQ Magazine for this new pattern. If you are not an AQS member the magazine is available at the newsstand. 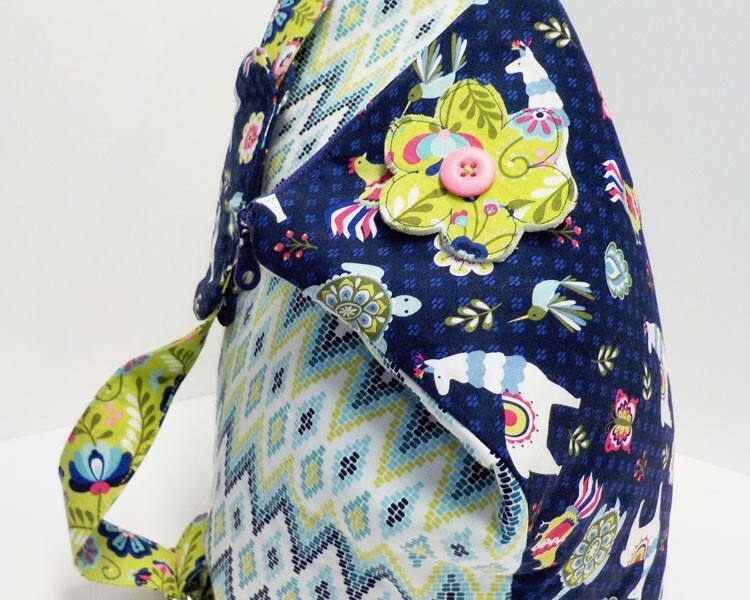 Inside, you’ll find one of my bag creations, a shoulder sling called the Zip & Flip Bag, created with the Juxtaposy collection by Betz White for Riley Blake Designs. It’s a cute addition for the younger set but it’s also great for older gals when made without the daisy! There’s one zipper, and the flipped over part is held in place with a magnetic snap. Instead of making it into a two-strap backpack, this bag has a cushioned shoulder pad, slings over the shoulder and is carried comfortably on the back with one strap. In my experience most backpackers often use just one strap anyway. Enjoy your issue of AQ Magazine! 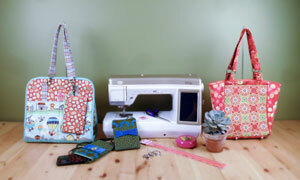 how do I get to your videos for making your zip & flip Bag?